Model S is designed from the ground up to be the safest, most exhilarating sedan on the road. With unparalleled performance delivered through Tesla’s unique, all-electric powertrain, Model S accelerates from 0 to 100 kph in as little as 2.7 seconds. Model S comes with Autopilot capabilities designed to make your highway driving not only safer but stress free. 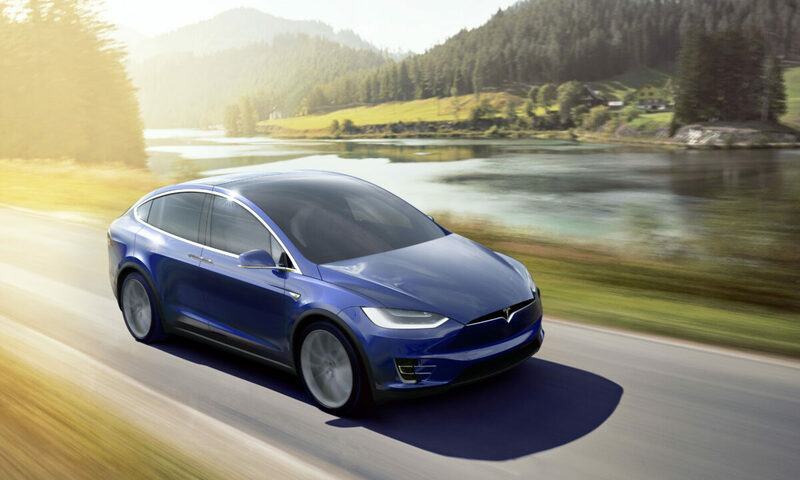 Model X is the safest, quickest and most capable sport utility vehicle in history. 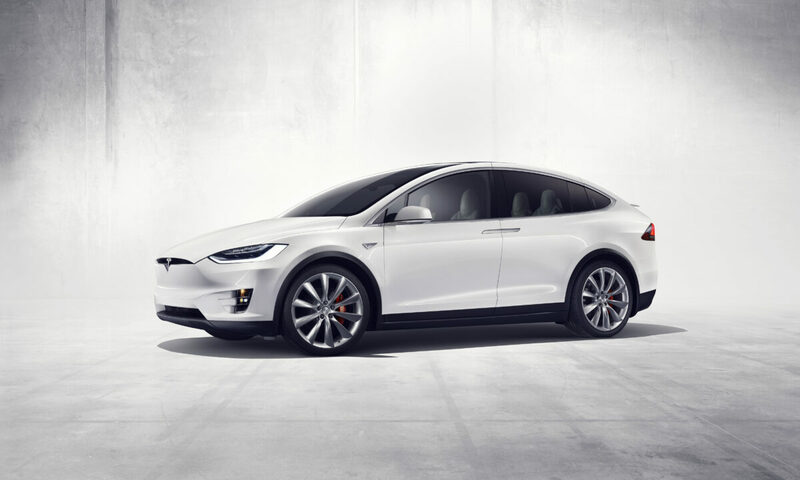 With all-wheel drive and a 100 kWh battery providing 565 kilometers of range, Model X has ample seating for seven adults and all of their gear. And it’s ludicrously fast, accelerating from zero to 100 kilometers per hour in as quick as 3.1 seconds. 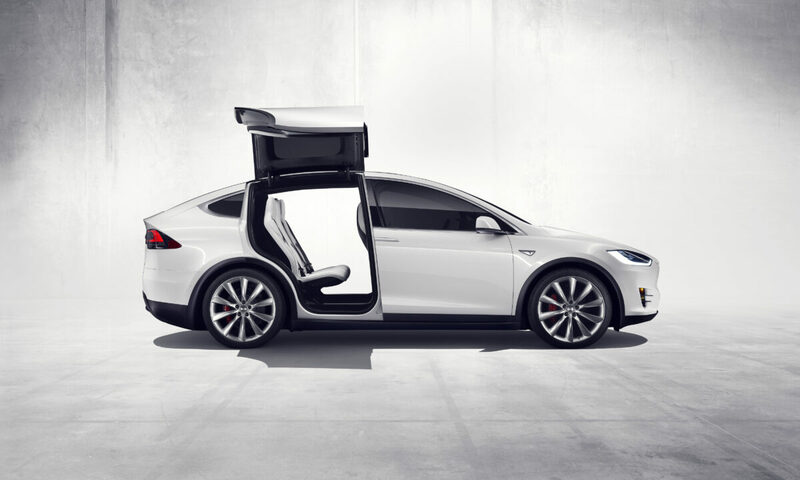 Model X is the SUV uncompromised. With an Easi Novated Lease you will save thousands of dollars every year by paying 100 per cent of your finance costs and most of your running costs tax free.